What Solange's Remarriage Means to Never-Married Single-Mother Me. Prince and Philando and Futures Untold. When a (Comparatively) Carefree Blackgirl Wins An Oscar. 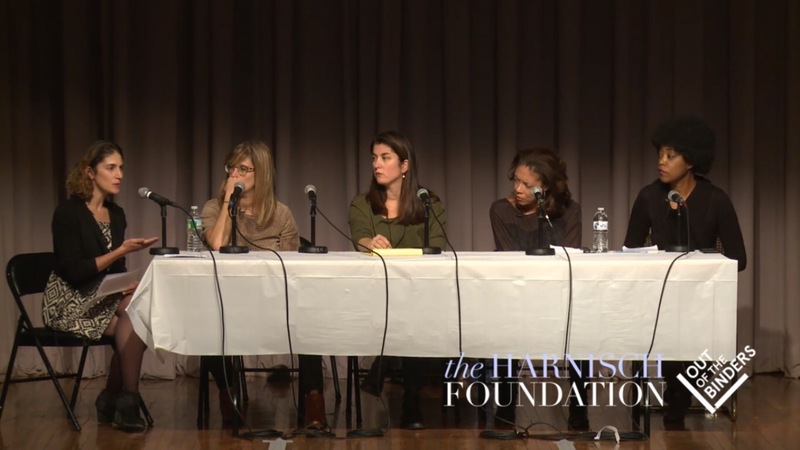 Stacia at BinderCon NYC 2015: Journalism and Social Justice. Last Sunday, November 8, I was on a panel at Out of the Binders’ second annual BinderCon, a two-day conference for women and gender noncomforming writers and media professionals. This is the video. I had a fantastic time, and I was so incredibly honored to be part of this group of speakers, in particular, which included journalists from The New York Times, The New Yorker, and ProPublica. They were gracious and brilliant and, close to a week later, I still can’t believe I was up there with them. Lots of important points were raised, as each of us discussed at least one piece we’d written that subsequently advanced a social justice cause (whether that was our express purpose for writing or not — and in most cases, it wasn’t). Many thanks to our moderator, a brilliant, accomplished journalist in her own right, Alizah Salario. Shout-outs to people I follow on Twitter and had the great joy of meeting in person during the weekend, Eva KL Miller and Nyasha Junior (author of the new book, Introduction to Biblical Womanism). Big love to the perpetually fabulous, ethereal Melissa Febos, my friend from grad school, whose panel on personal writing with political themes was amazing (I’m not sure if it’ll be available online but if it ever is, I’ll update with a link). And a warm hug goes out to Aya de Leon, whose children’s book, Puffy: People Whose Hair Defies Gravity, I spotted on a bookstore table as I was rushing out to catch my bus back to Baltimore, then bumped into immediately after purchasing and got autographed for Story. She was beautiful and gracious and I’m so glad I got to meet her before I had to hustle out of there. Love out to my Saturday lunch buddies, Jenn Baker, whose Minorities in Publishing podcast you should definitely check out, Monica Odom who was so kind and encouraging about book-writing, and Ashley Lauren Rogers, who was warm and witty. So glad to have met and re-connected with so many wonderful people. I also had a lot of time to myself, which helped me break some idea-ground for my new radio/podcast project. Overall, it was a great experience. 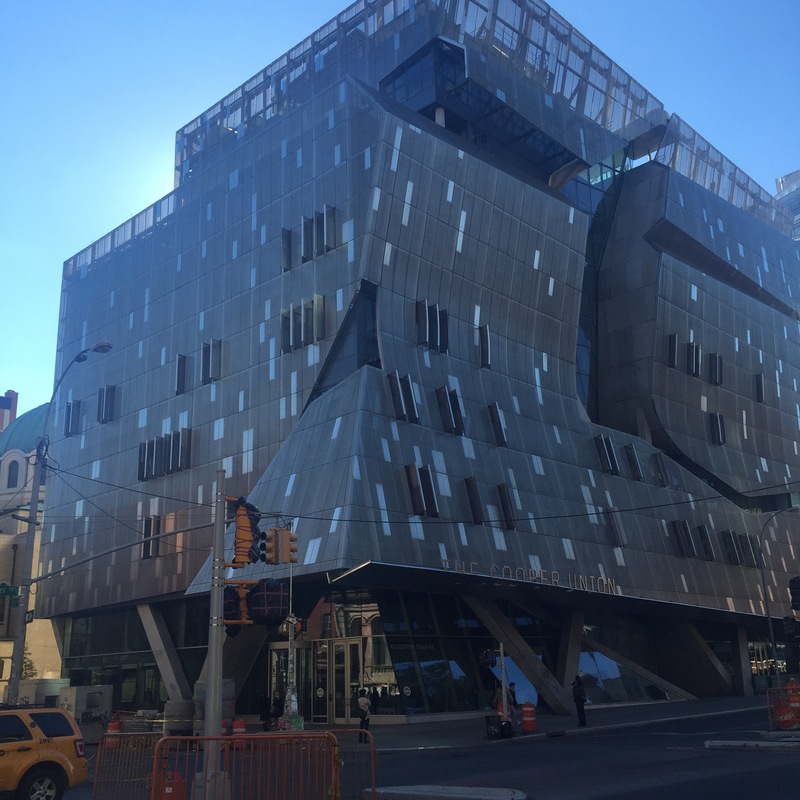 This is just one of Cooper Union’s buildings, but isn’t it impressive? → I Don’t Know What the Weather Will Be. ← #EveryBlackGirlMatters and We All Need Our One. That’s some really interesting stuff!